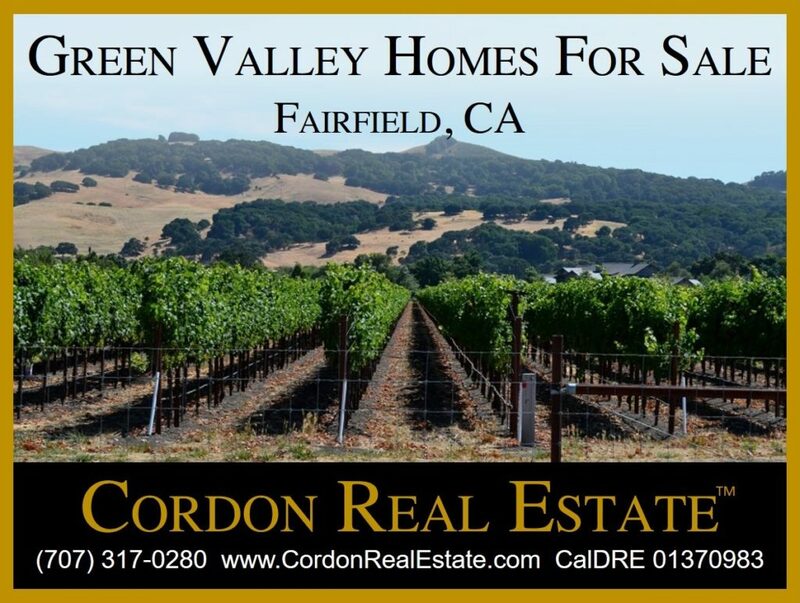 Green Valley homes in western Fairfield, CA include estate properties with acreage and vineyards, custom executive homes in gated communities and affordable homes by The Lakes. Here are current listings of Green Valley homes for sale. Check them out, then contact us to schedule showings.